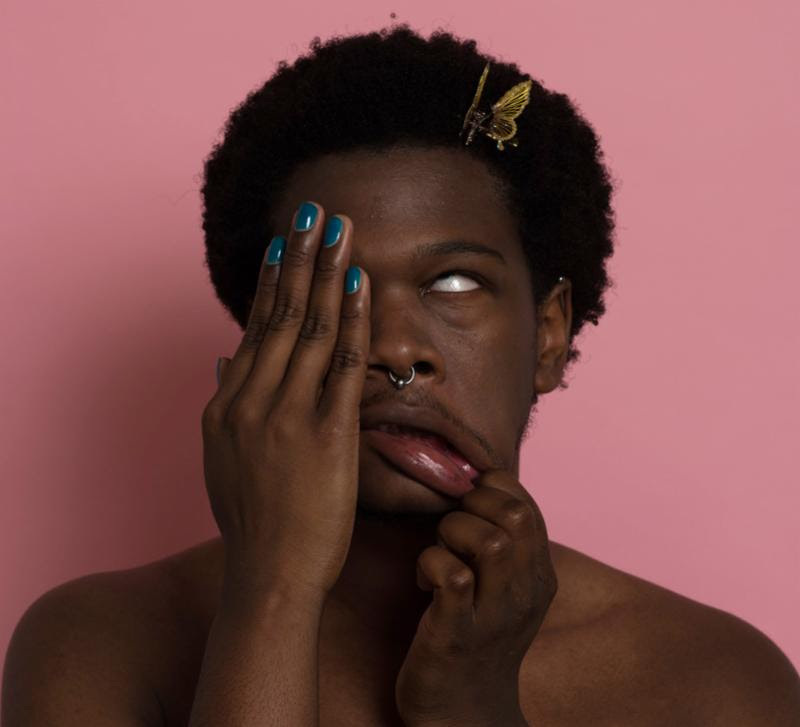 oday, Shamir has announced his new album, Revelations, with a video for the song “90’s Kids.” The video for the millennial anthem fittingly features Shamir recreating iconic memes. 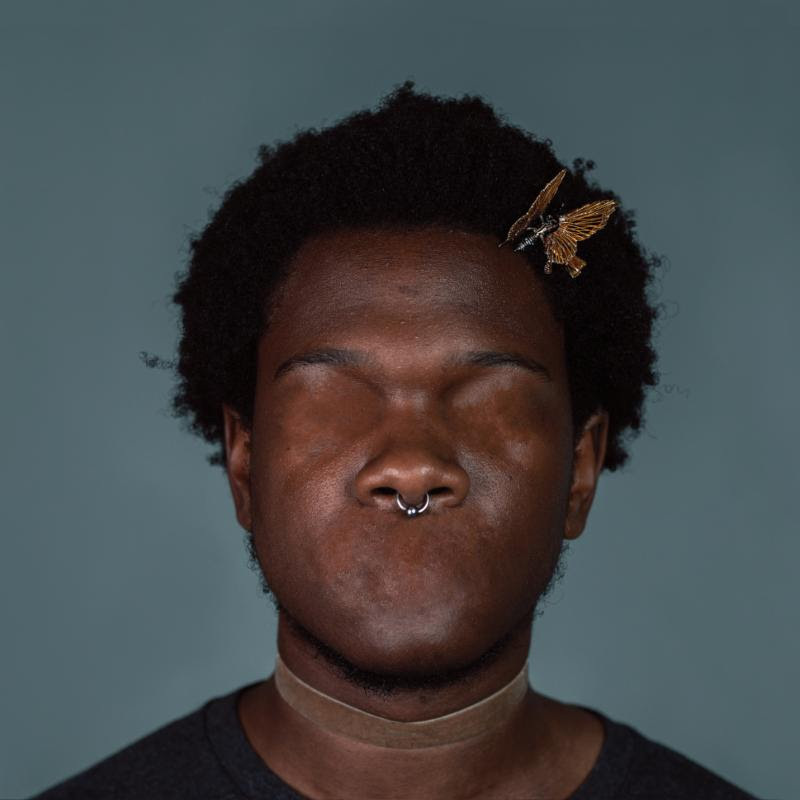 Revelations finds Shamir going back to what has always inspired him: outsider music, country and punk. The result is raw and vulnerable, songs stripped down to their emotional core. These are Shamir’s Revelations. Revelations is available for pre-order now and due out on 11/3 via Father/Daughter Records. Shamir and Father/Daughter will be donating $1 per sale through street date to the Mental Health Association of PA.
Shamir is Shamir and remains Shamir through and through, no matter what the universe puts him through. You may know the singularly named artist (like Madonna or Cher) from his 2015 debut hit record Rachet, beloved by NPR listeners and club kids alike. After quickly rising to underground fame with his Northtown EP in 2014, the DIY popstar made a sonic splash with Rachet‘s lead single “On The Regular,” a poppy banger and commercial success. But how to follow all that up? Shamir, who came from the dusty dunes of Las Vegas, to Brooklyn’s Silent Barn, to the Philly indie scene (and all over the world inbetween), wanted to go back to what had inspired him from the beginning. Outsider music, country & punk. Raw & vulnerable tunes, stripped down to their emotional core. And what do you do if XL drops you? If you’re Shamir, you put out an album you recorded yourself all in one weekend, whilst questioning the decision to quit music. The record was called Hope and Shamir self-released it via SoundCloud during the spring of 2017, with no promotion or label support. Regardless & naturally, it was a critical hit.